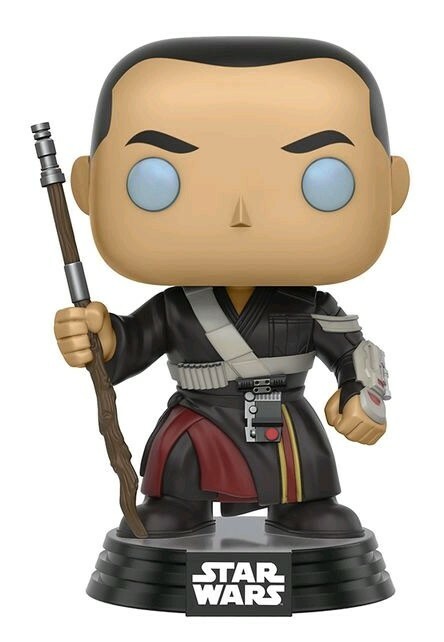 Rebels set out on a mission to steal the plans for the Death Star. 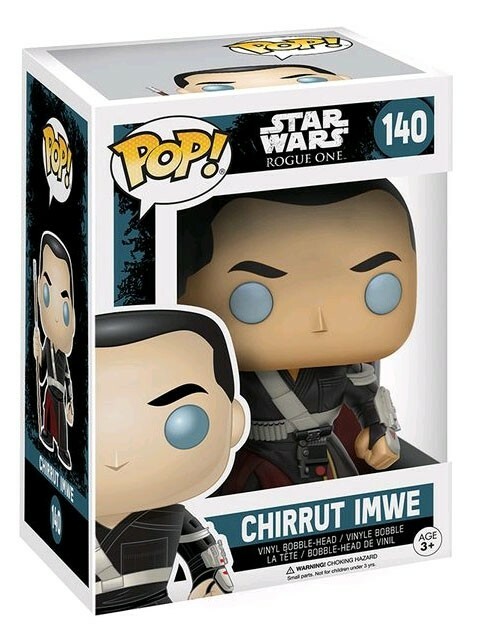 Deeply spiritual, Chirrut Imwe believes all living things are connected through the Force. His sightless eyes do not prevent him from being a highly skilled warrior.